Home > Moving > Should I Rent or Buy My Next Home? 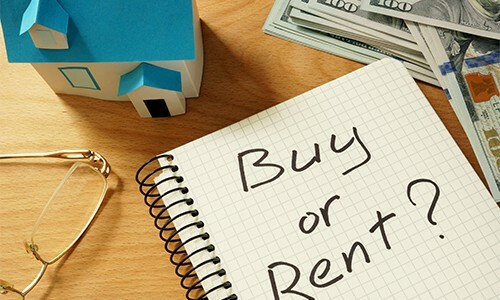 Should You Rent or Buy Your Next Home? 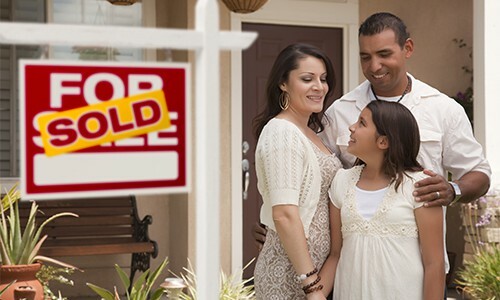 Homeownership once symbolized achieving the American dream, but time has changed! Earlier generations took out 30-year mortgages and actually lived in their homes long enough to gain equity, making their purchase worthwhile. Today’s society is more mobile, seldom staying in one place long enough to pay off the mortgage. Considering our different lifestyles and housing options, is it still worthwhile to buy a house? Or is it more practical to rent your next home? You’ll often hear the argument that owning a home is the best option instead of “throwing away money on rent.” Contrary to this widely-held belief, there is no absolute answer – it is a personal decision that depends on your circumstances and long-term goals. The factors listed below highlight elements to take into consideration when making an informed decision about your next move. More Mobility. Renting is the smart choice for short-term housing. If you plan on moving often or in the near future, renting is the better option for you. Instead of committing to a 15 or 30-year mortgage, you can sign a lease for shorter terms – ranging from a few months to a year or more. Less Responsibility. Property expenses like taxes, insurance and sometimes utilities are paid for by a landlord or leasing company. In most cases, maintenance expenses -- especially for major repairs and replacement of main appliances -- are the landlord’s responsibility, not yours. Sharing is Easier. If you are planning to live with someone other than a spouse or partner, renting may be a better option. If the arrangement does not work out, it is less of a financial and legal challenge to move out and separate your assets. There is potential for costly complications in owning a home with a non-spouse if necessary legal documents are not drawn up to protect yourselves in case you decide to part ways. New to the City. For a lot of people, renting is a great first step to discovering a new city. Many real estate experts recommend renting first to get to know the area. Renting is also a good option if you have not had time to visit the area and find a home in a neighborhood that suits you. You Need More Time. 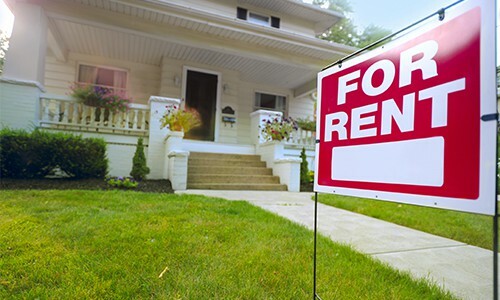 If you are in the process of moving to a new area or just need more time to get your finances in order, renting may increase your chances of making a better home-buying decision. Trying to buy a home while also juggling all the other issues involved with a move can be a rushed process that doesn’t produce optimal results. You’re likely to have more time, energy, and resources to devote to a thorough, well-researched home search when you are settled and your financial conditions are more favorable. Homeownership is Not for Everyone. For some people, homeownership can pose too much of a risk. They simply do not want the responsibility and expense that come with owning a home. Some points to consider when owning a home are: you are taking on debt as well as investing, the returns are unpredictable and you are not always able to plan for all the costs. You may want to consider other investment options if you decide homeownership is not for you. Mortgage Cost are Stable. The total interest and principal payment stay the same for the life of the loan when you buy a home with a fixed mortgage. Your property tax bill may rise over the years, but the property value and equity in your home can also grow over time. As a renter, you are at the mercy of a landlord who can raise the rent or decide to sell the property, forcing you to move. Freedom to Do What You Want. Depending on where you live, you may have to follow a few HOA guidelines, but not to the extent that you are completely restricted from owning pets, painting a room or remodeling your bathroom. You can make home improvements that may also increase the value of your property. Also, if you decide to move again, you have the option to make it a rental property rather than selling it. Tax Breaks. You can take deductions for your mortgage interest and your property taxes. During the first few years of homeownership, the majority of your mortgage payment will go to paying the interest on your loan. You can deduct a percentage of this interest from your taxes. This can help you reduce the overall amount that you pay in taxes each year. Forced Savings. A portion of your monthly mortgage payment is paying down the loan, giving you more equity in your home. This is like forced savings that benefit the homeowner, whereas the entire portion of a renter’s monthly payment is going to a landlord. You also have the ability to borrow against your home equity to refinance at a more favorable rate or pay for a major expense. Pride of Ownership. Make no mistake, homeownership is a major accomplishment. 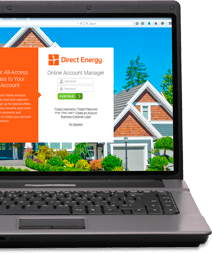 You increase your degree of ownership in your home with every payment; when you pay rent, you do not own anything. The ability to provide a sense of security and stability for you and your family is definitely something to be proud of. Is my credit score strong enough to get approved for a mortgage? Your credit score will impact how much you can borrow and the terms of the loan. A low credit score could create obstacles to obtaining a mortgage or force you to borrow at a higher rate of interest. A higher score may help you obtain a lower interest rate and more attractive mortgage product, which can help you financially in the long run. Are my finances stable? You should have a budget and savings plan in place before buying a home. Lenders want to know that you are financially responsible before offering you a home loan. You will also need to build up a large enough financial nest egg to cover the down payment, insurance, closing costs and other expenses on a first-time home purchase. Owning a home also means that you are responsible for all maintenance and repair costs. If you’re not ready for this type of financial commitment, renting may be best. Am I ready to commit to settling down in a specific location? Your lifestyle can also be a factor in whether you should buy or rent a home. If you work in an industry that requires you to move around a lot, renting might be a better option for you. If your job is relatively stable and you decide you want to "put down roots" in the city where you currently live, you should explore buying. Do not let the opinion of others sway your decision on whether rent or buy your next home. There are pros and cons to both options. Evaluate your current circumstances to make the choice that best fits your lifestyle. If you decide to move forward with purchasing your next home, read What Every First-Time Home Buyer Should Know.